On World Autism Awareness Day (Tuesday, 2 April), the South African Society of Psychiatrists (SASOP) highlighted that autism is found across all countries, ethnic groups and socio-economic classes, affecting about 1-2% of the global population, yet resources that can improve the lives of those affected by autism are mainly limited to those who can pay for them. 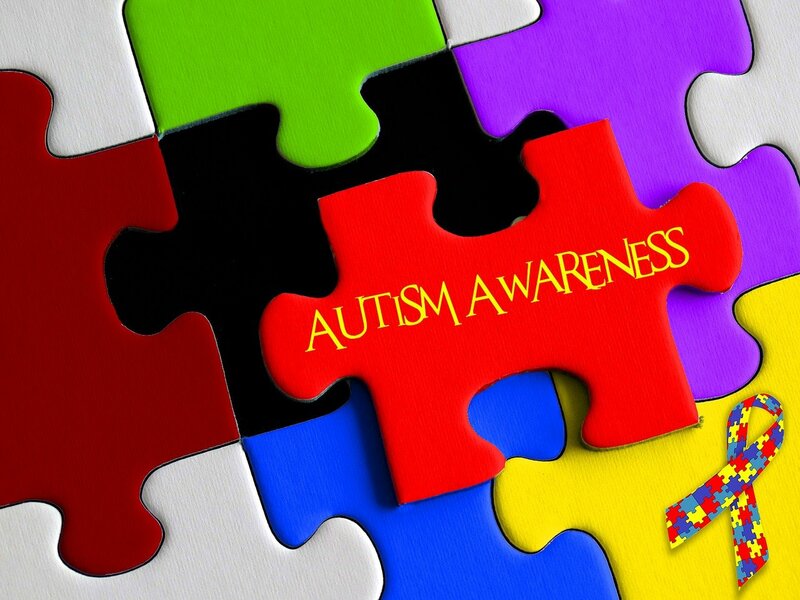 In many affluent societies, ASD is usually diagnosed by the time the child is 3 years old, as the symptoms are seen early on in a child’s development and behaviours – the ways that they play, learn, speak or behave, particularly in a social context. It is diagnosed three to four times more often in boys than girls. There are no typical biological or physical symptoms of ASD, and so screening and diagnosis is made clinically on the basis of detailed developmental history, behavioural observation, and using specifically-designed assessment tools. SASOP member Dr Wendy Duncan, president of the South African Association of Child & Adolescent Psychiatry and Allied Professions (SA-ACAPAP), said ASD was previously thought of as occurring only in western industrialised countries, “but we now know this not to be true”. Dr Duncan said early diagnosis and intervention were the key to equipping the child and their family with the skills and resources needed to ensure the best possible quality of life, because there is remarkable development that takes place in early childhood. Access to education for children with autism is crucial, she said, with those in the “mild” area of the spectrum often able to be included in mainstream education provided there is particular recognition of their individual needs, while children at a more severe level need more intensive intervention and specialised education. ASD results in difficulties in social interaction, verbal and non-verbal communication, sensory perception (either heightened or lowered sense of touch, taste, smell, sight or hearing), and patterns of narrow interests, cognitive (thought) patterns and repetitive behaviours. Click on the link to find out how prenatal exposure to pesticides can increase a baby’s risk for autism.